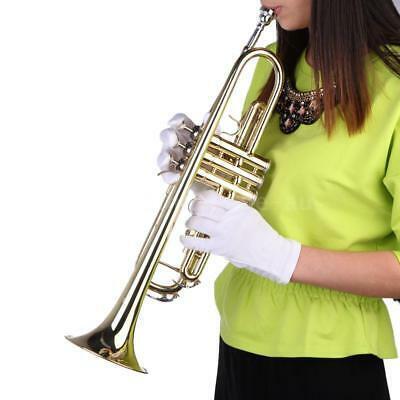 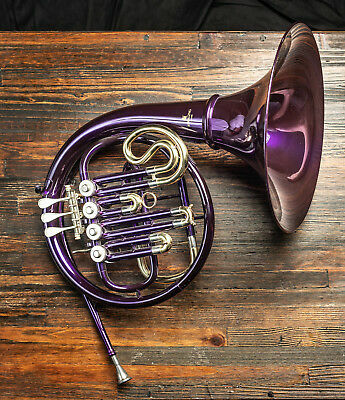 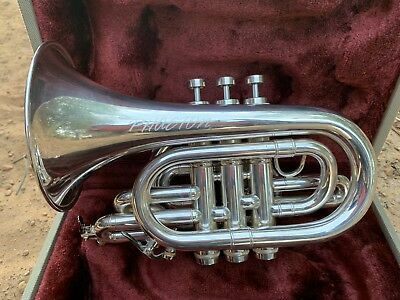 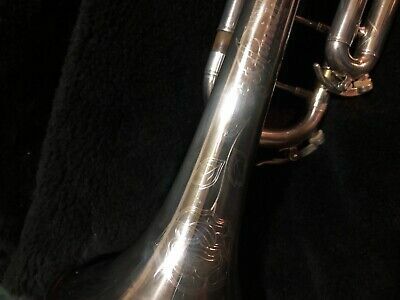 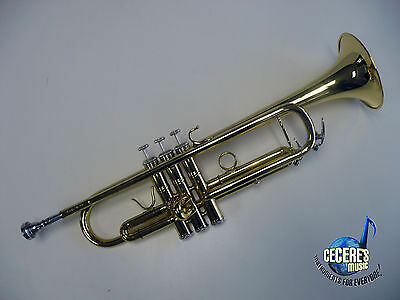 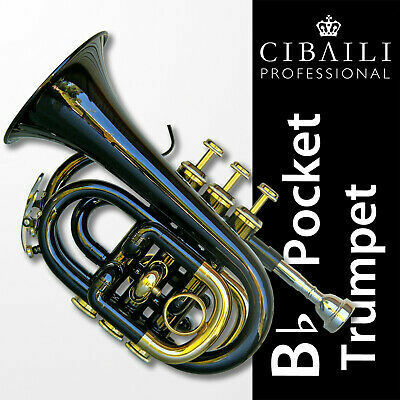 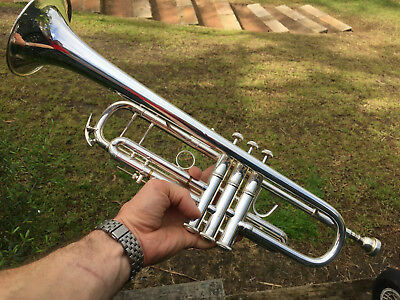 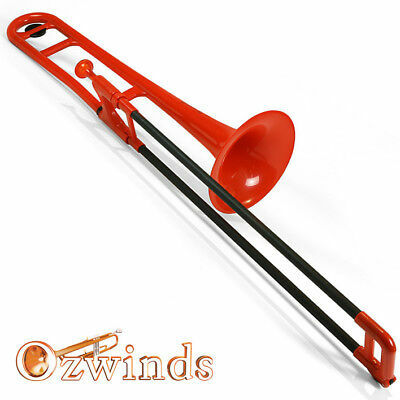 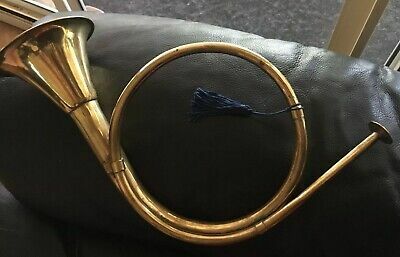 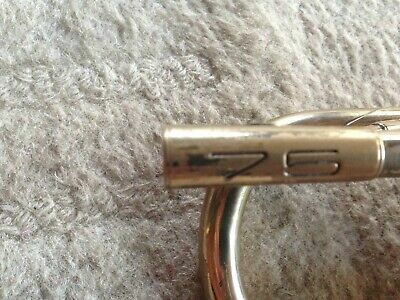 Calicchio 1s7 Trumpet. 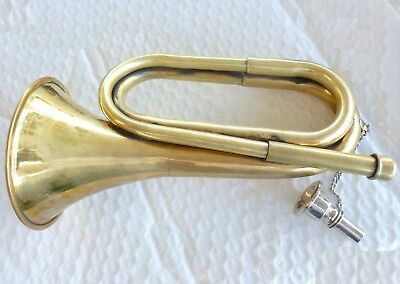 1970's LA 'Domenic' original. 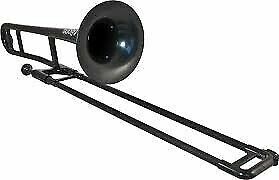 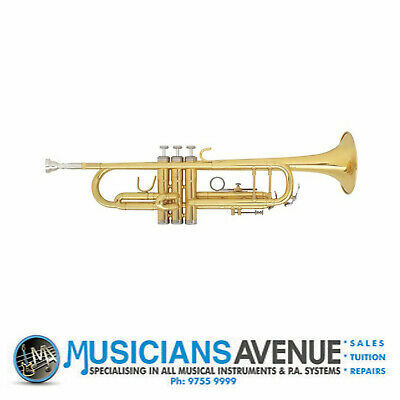 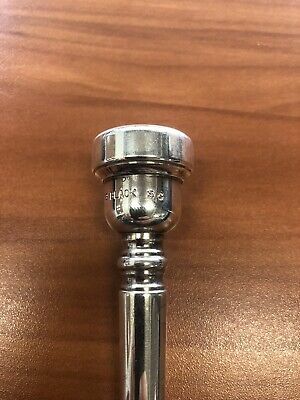 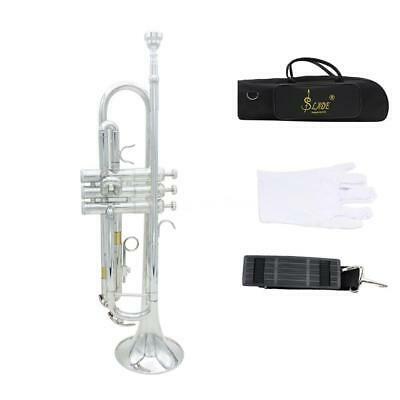 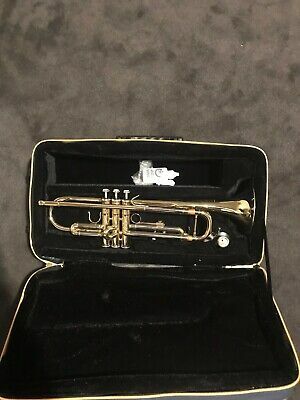 YAMAHA YTR 4335G II Trumpet - BRAND NEW - FREE SHIPPING!!! 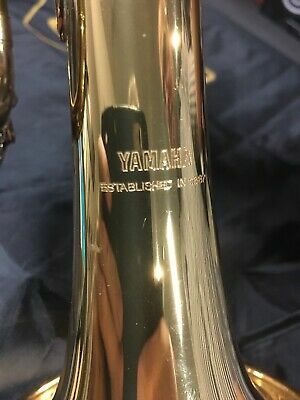 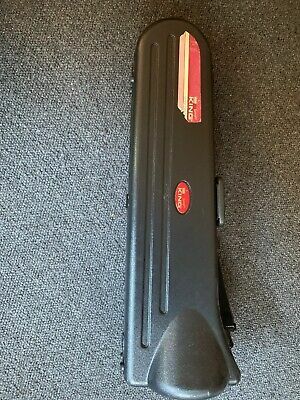 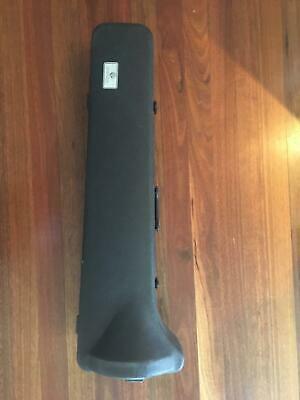 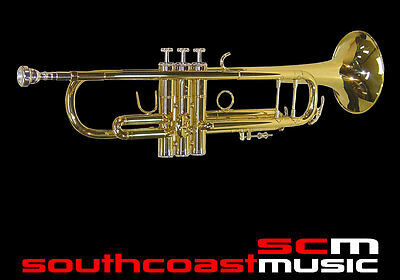 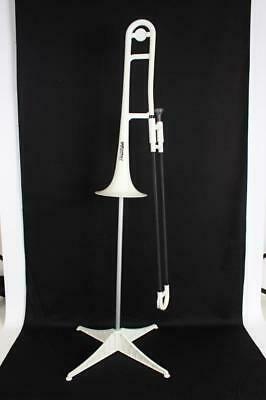 YAMAHA YTR 4335GS II Trumpet - BRAND NEW - FREE SHIPPING !!! 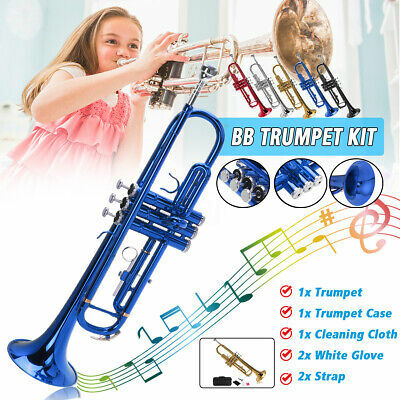 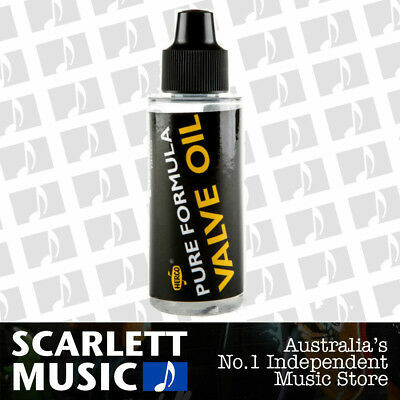 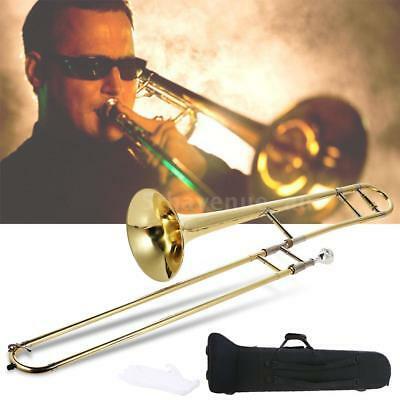 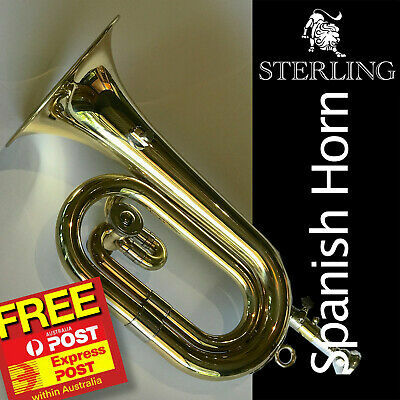 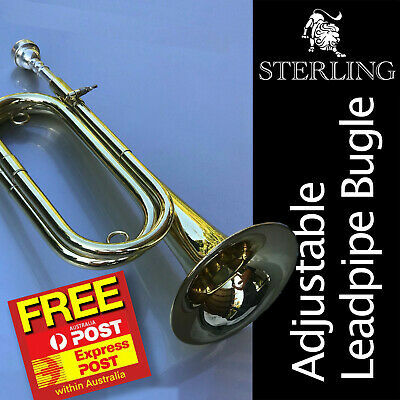 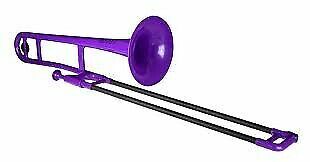 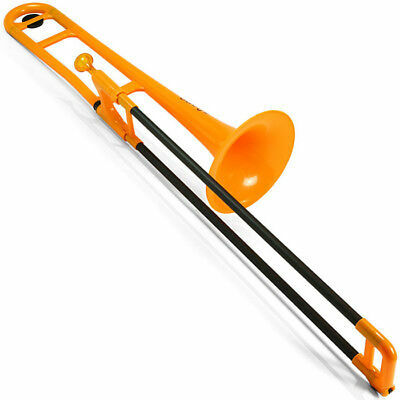 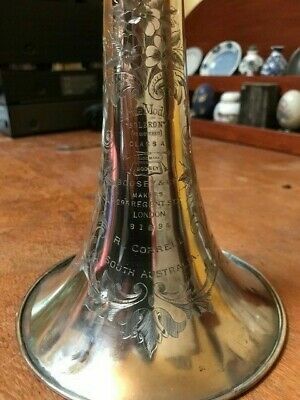 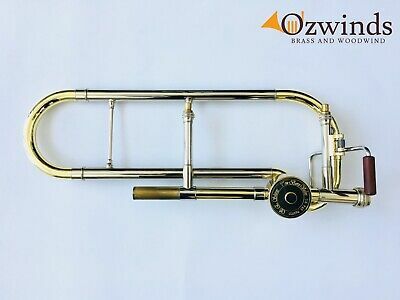 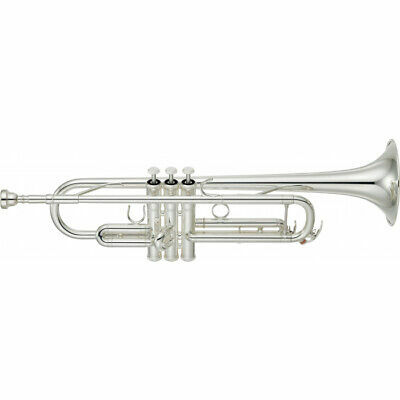 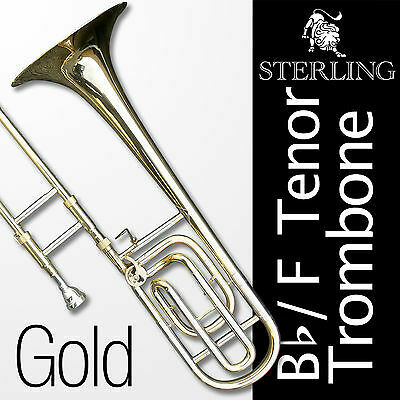 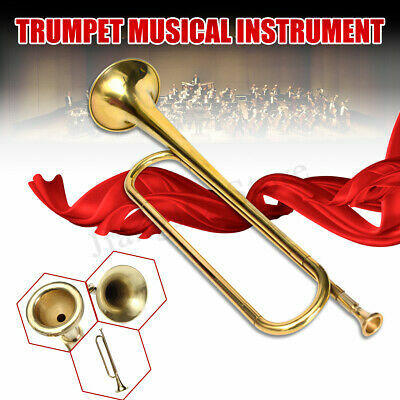 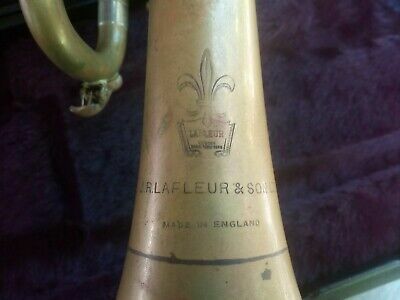 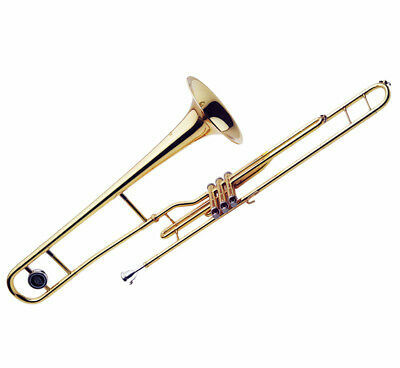 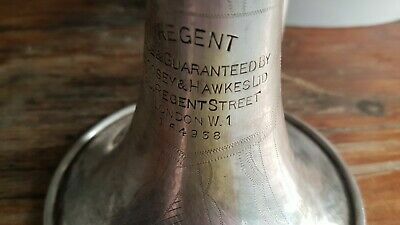 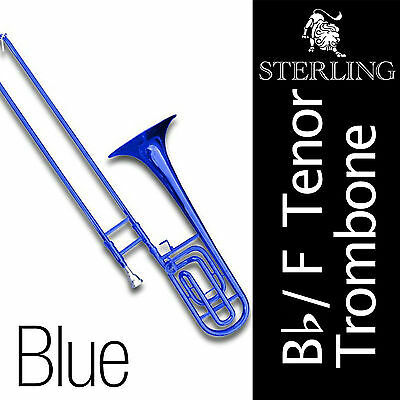 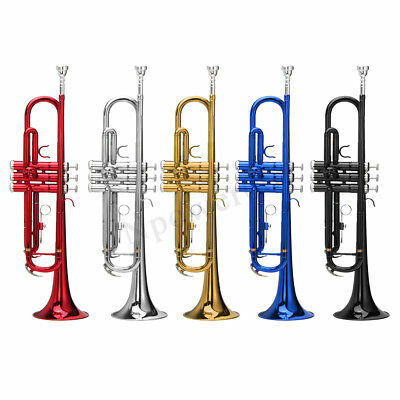 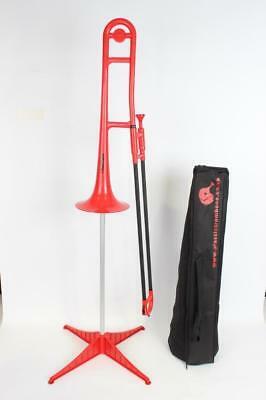 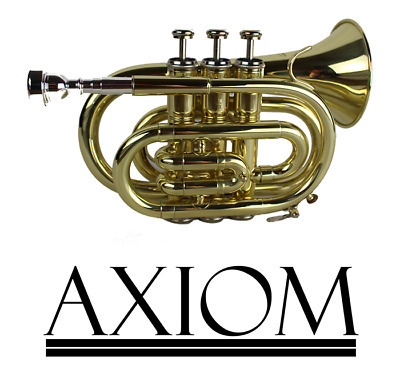 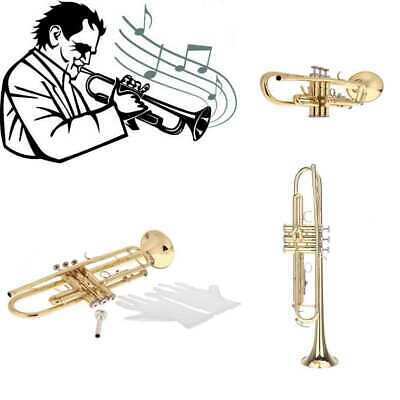 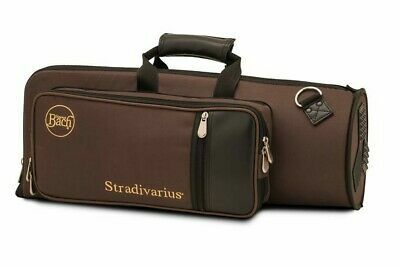 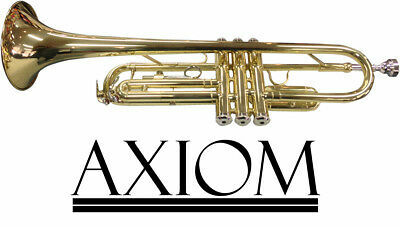 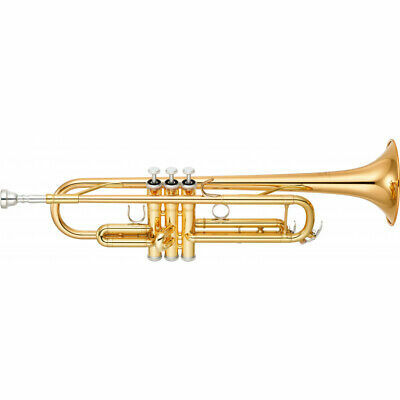 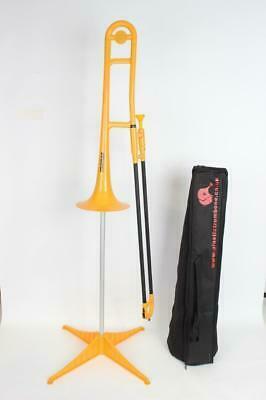 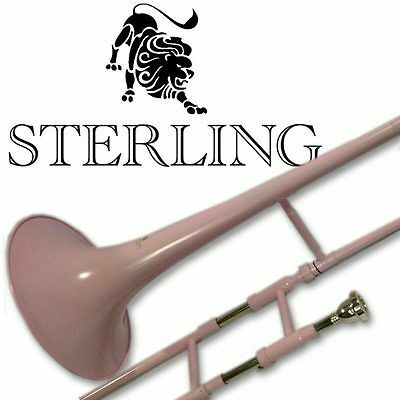 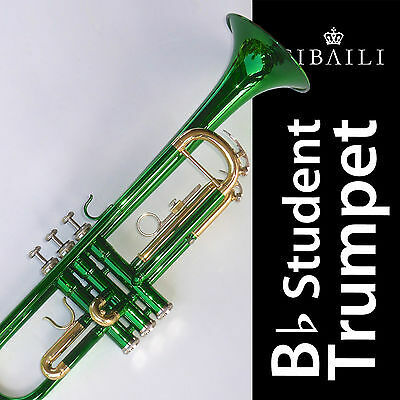 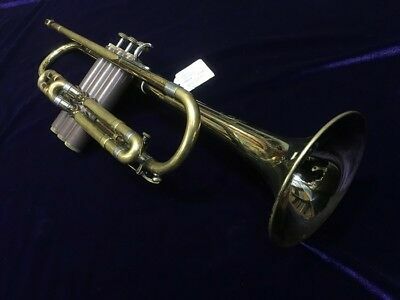 Exactly the same as the B&S Challenger II model trumpet just different brand. 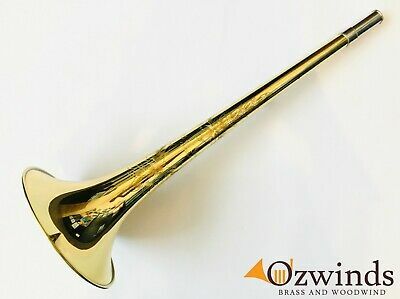 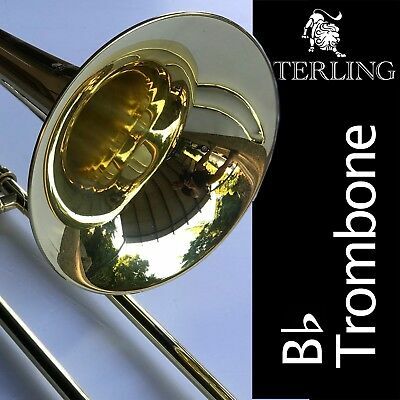 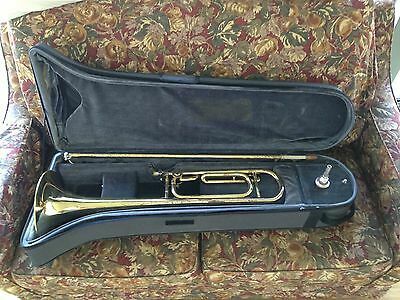 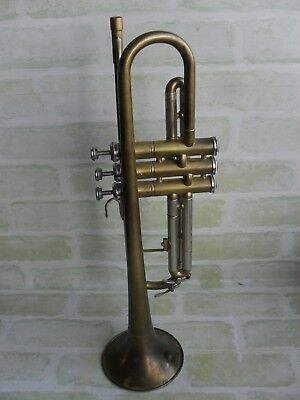 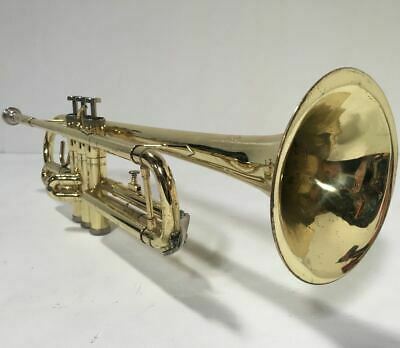 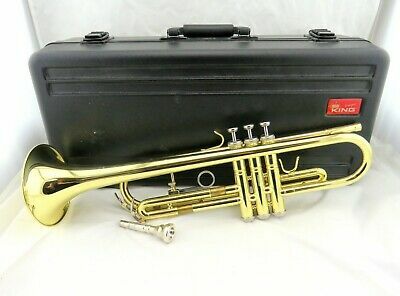 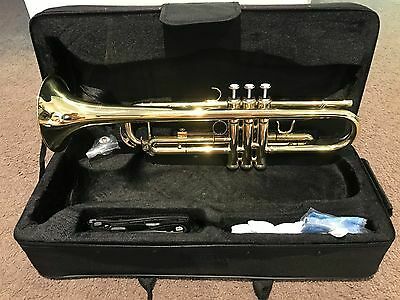 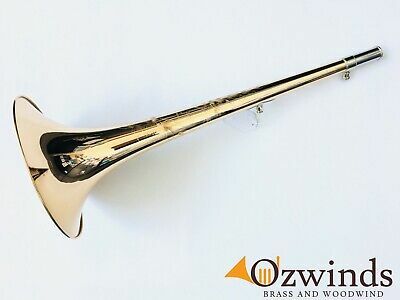 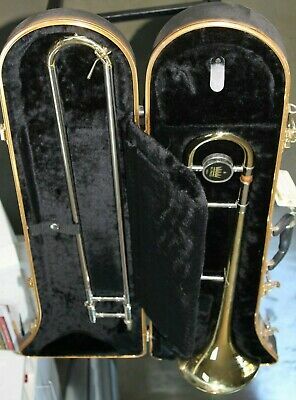 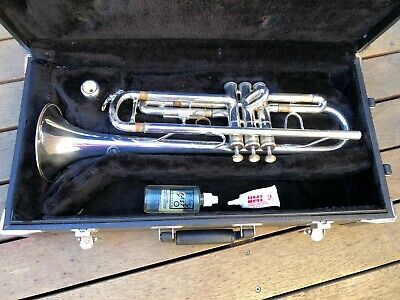 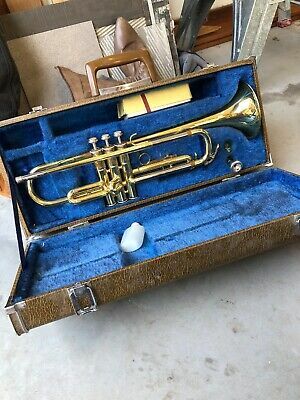 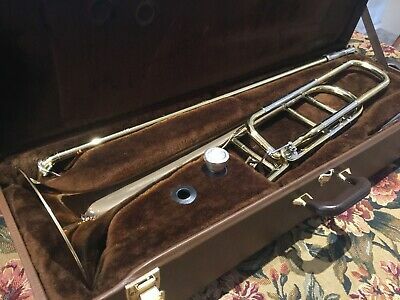 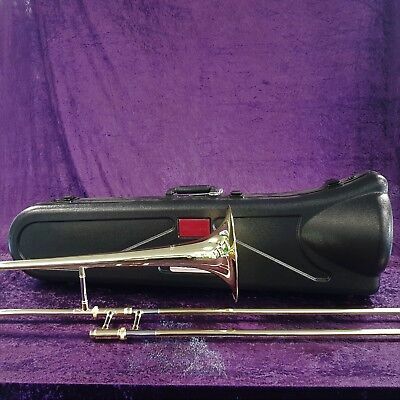 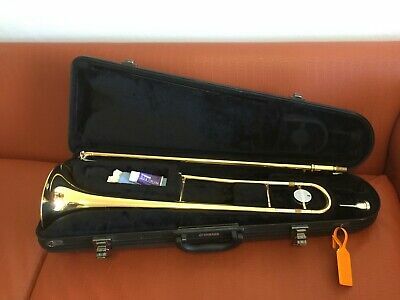 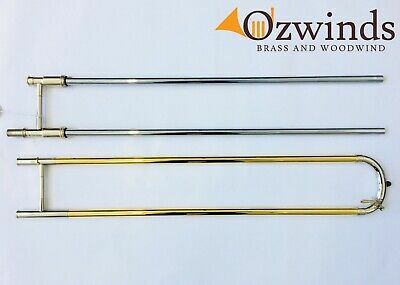 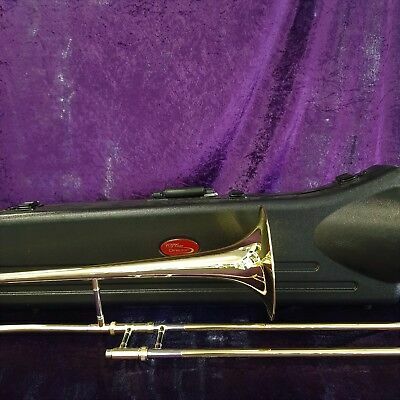 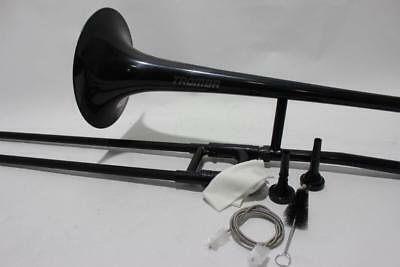 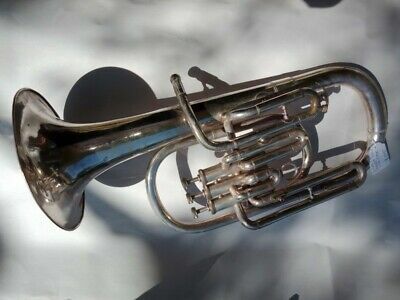 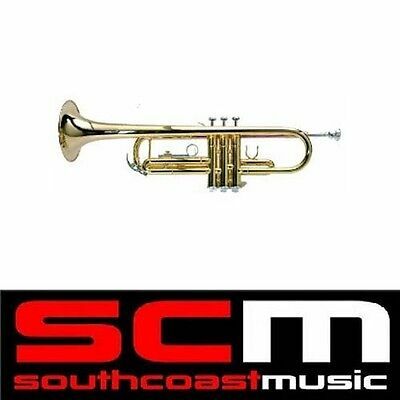 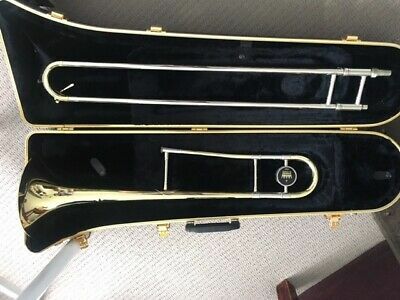 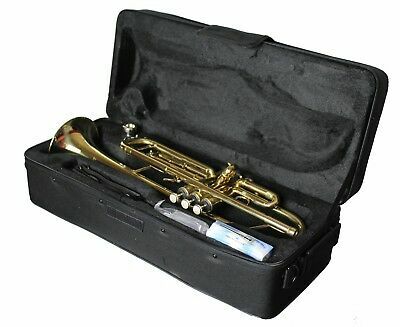 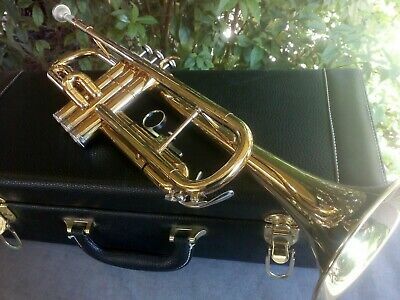 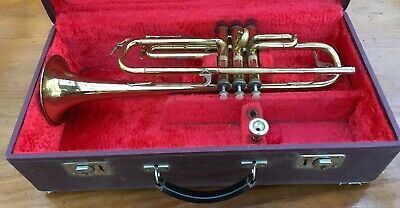 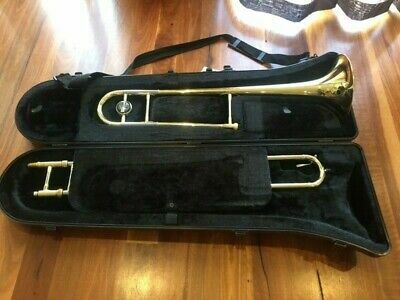 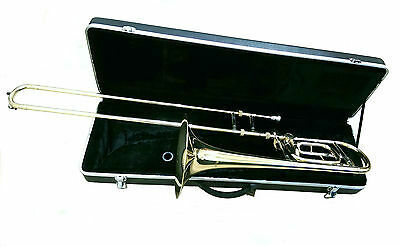 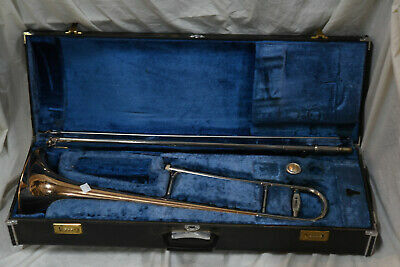 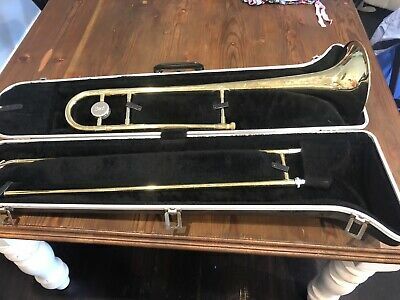 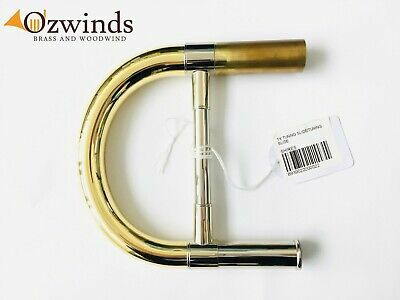 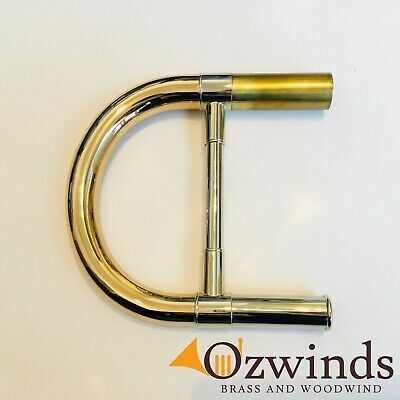 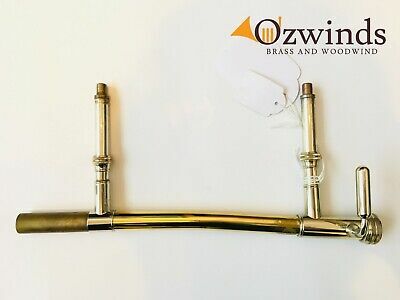 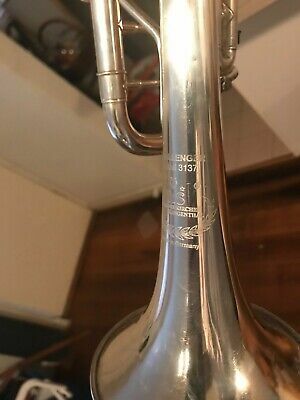 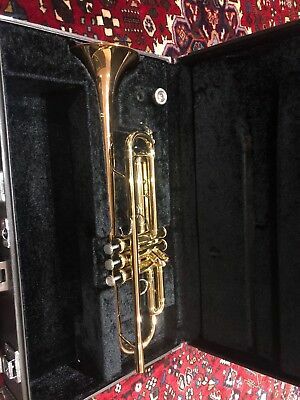 Trumpet JTR-408L gold excellent used condition. 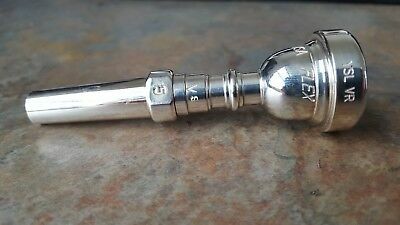 Always in case. 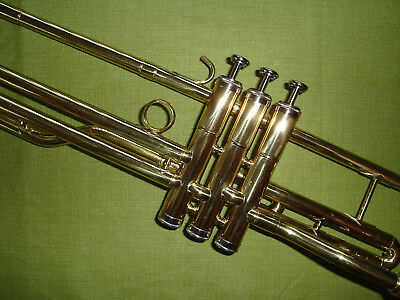 Manual includes.